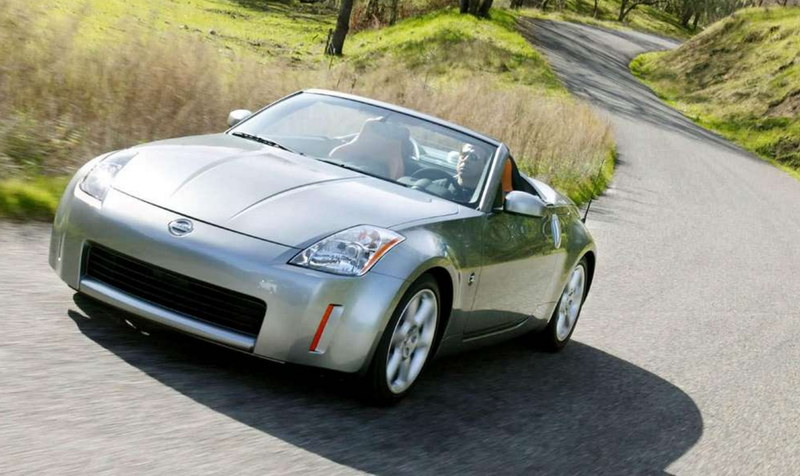 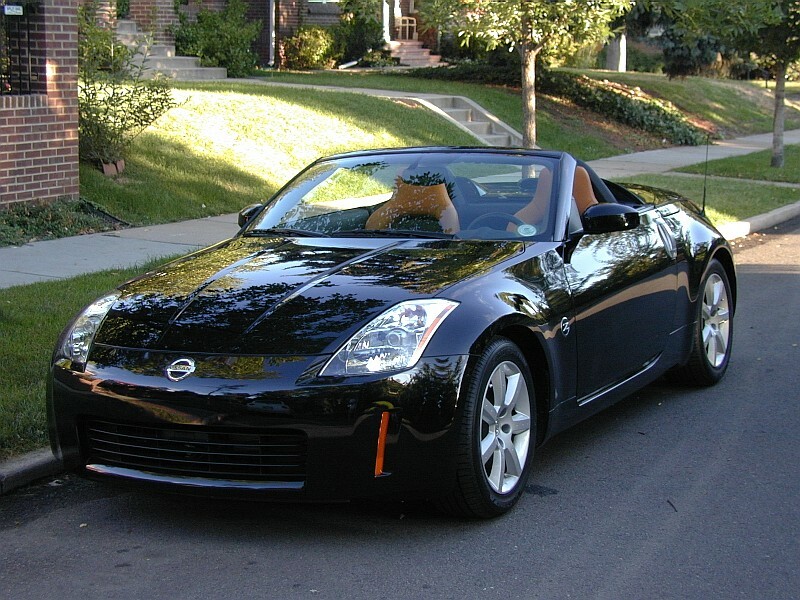 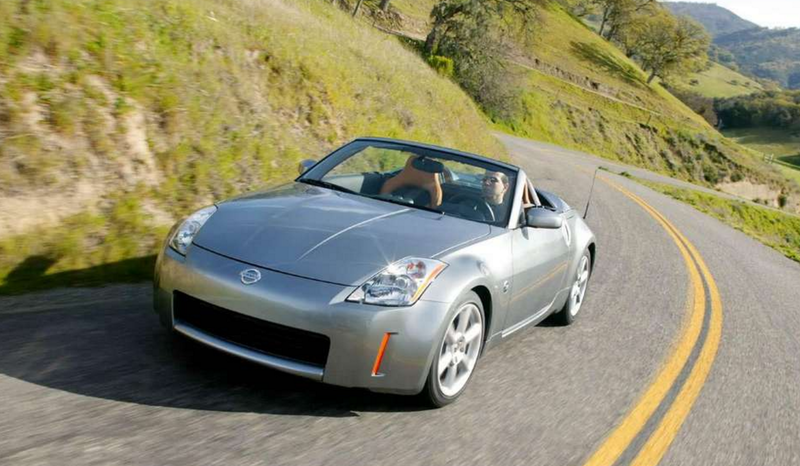 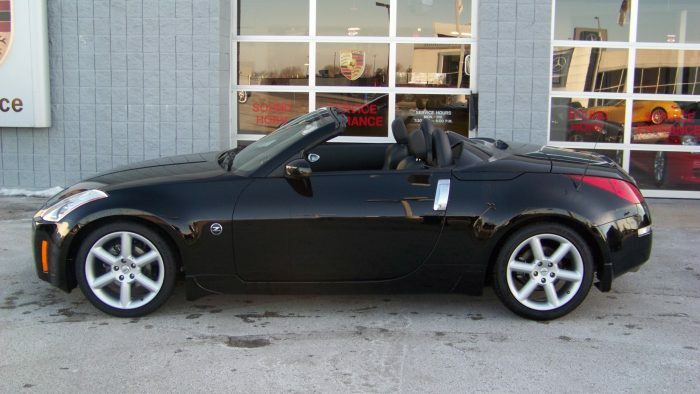 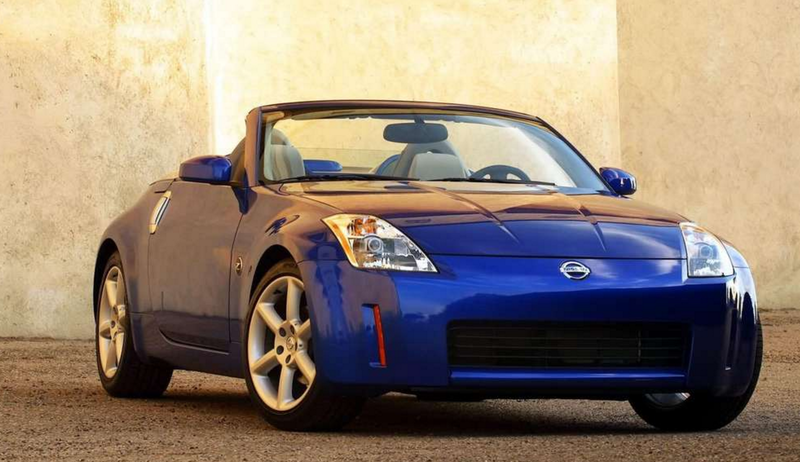 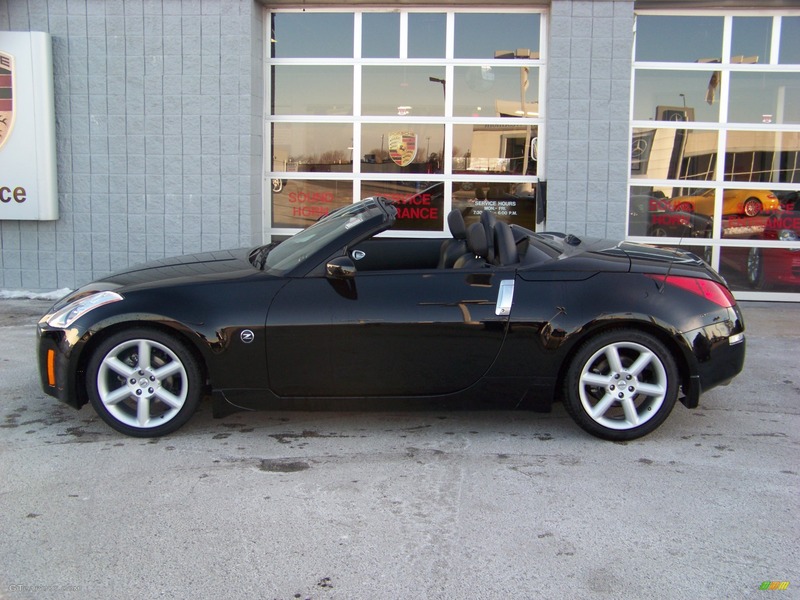 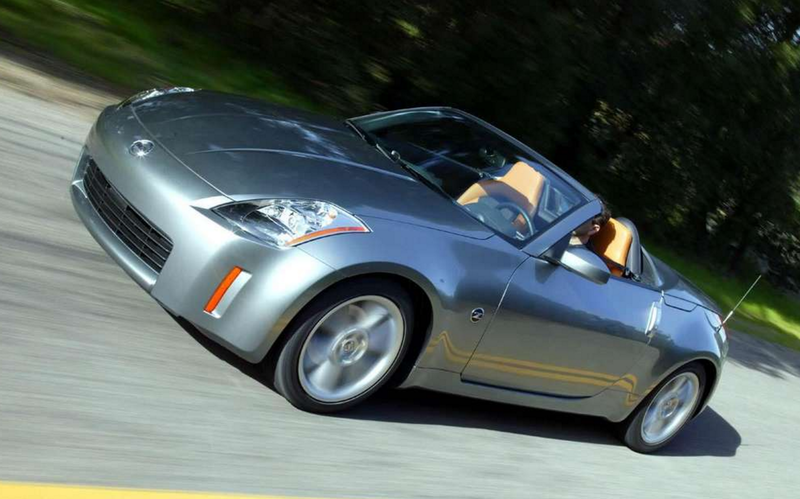 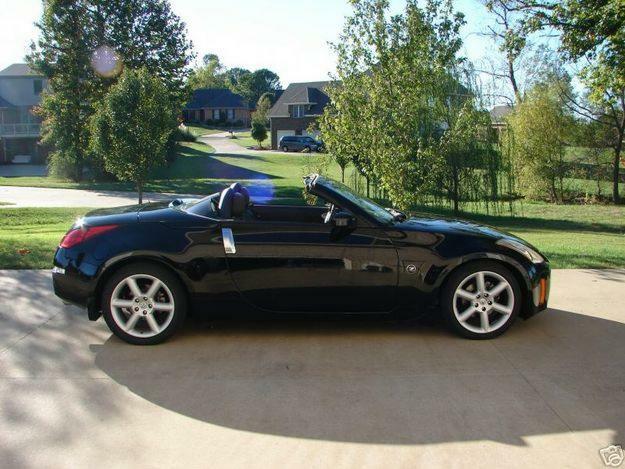 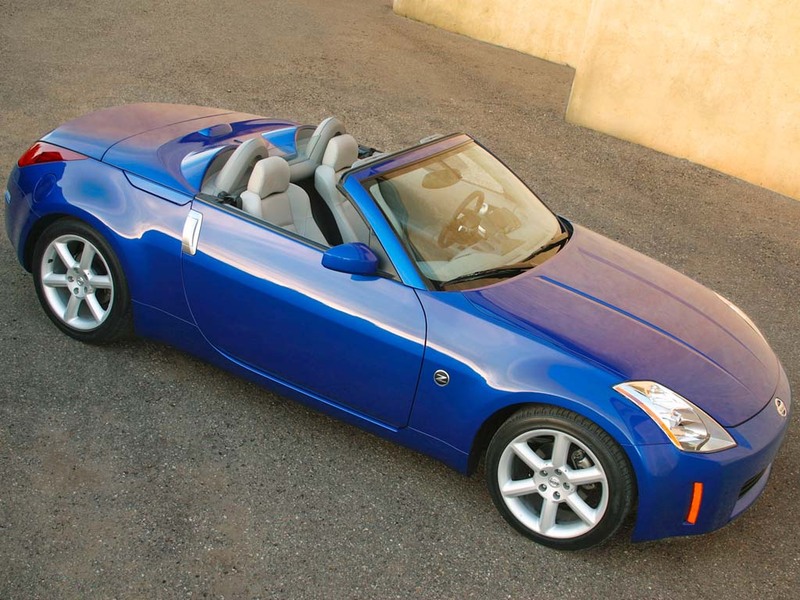 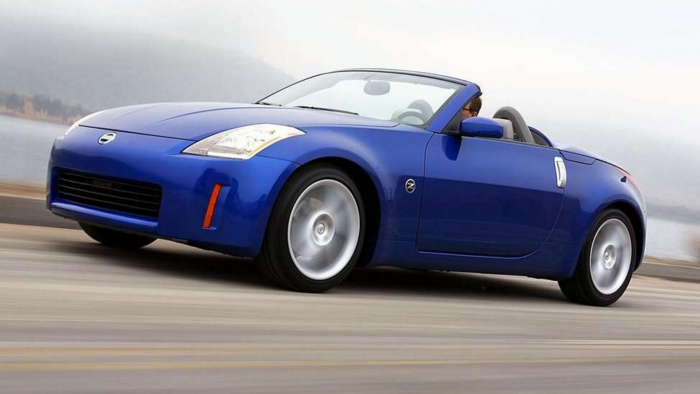 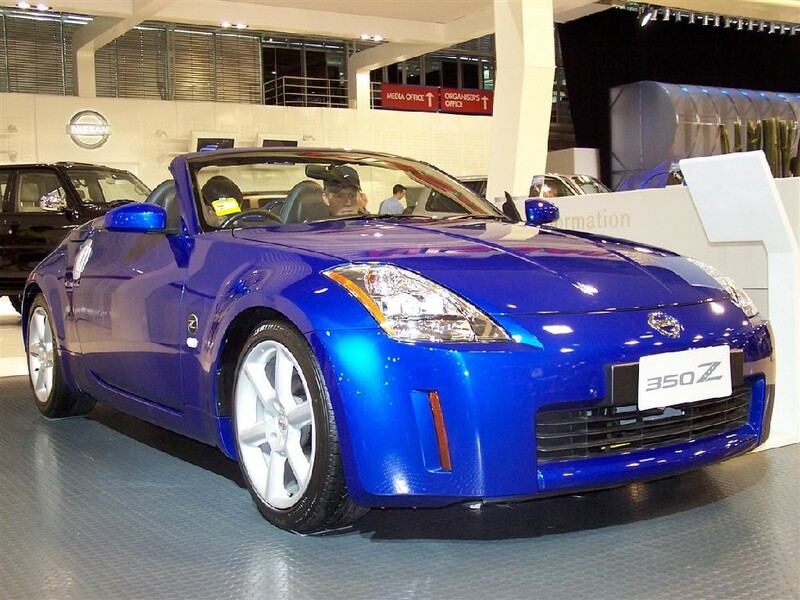 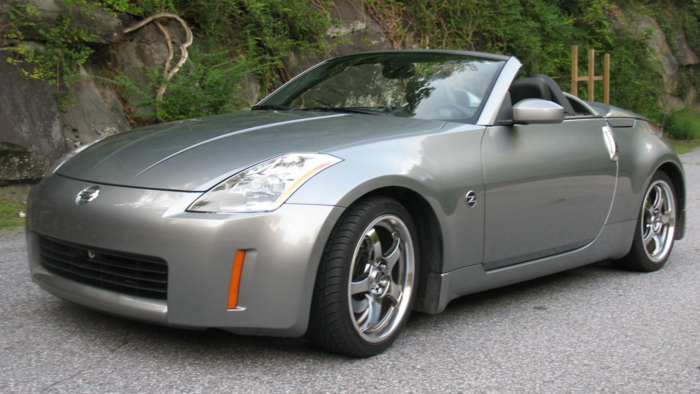 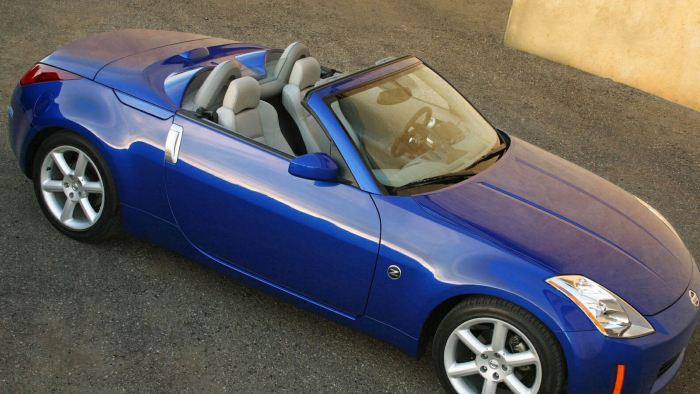 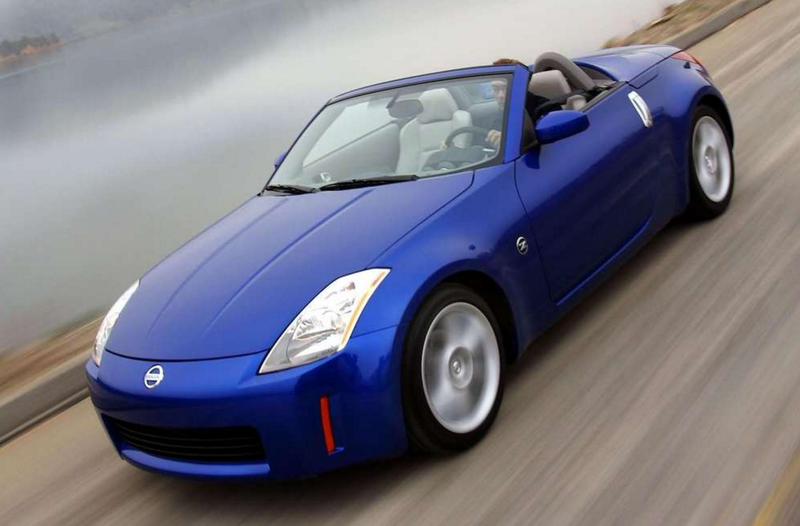 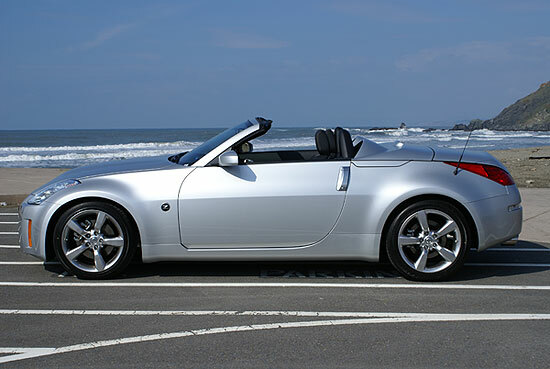 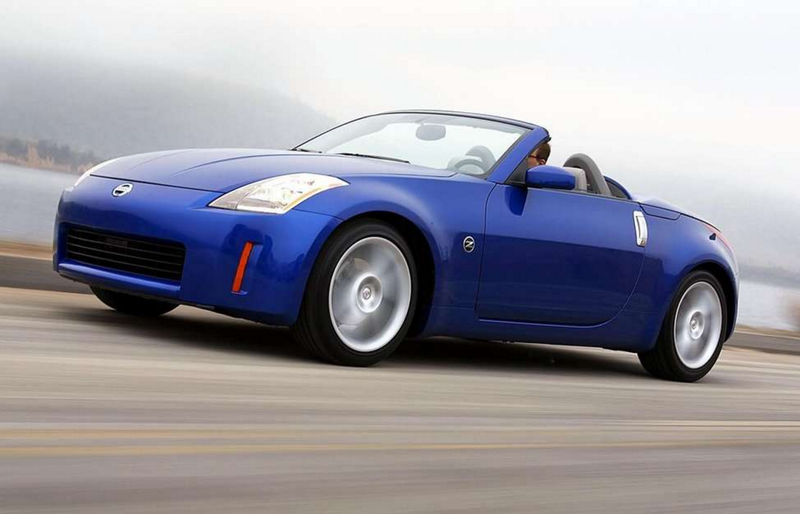 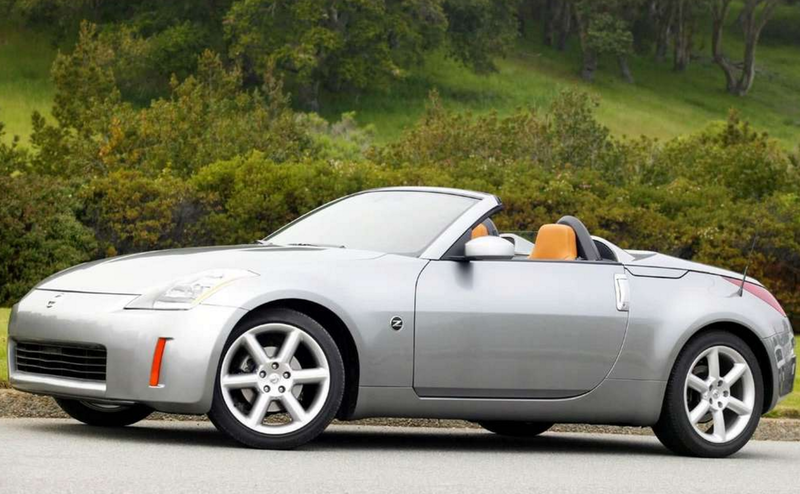 Nissan’s award-winning 350Z sports car will soon be joined by a new convertible version. 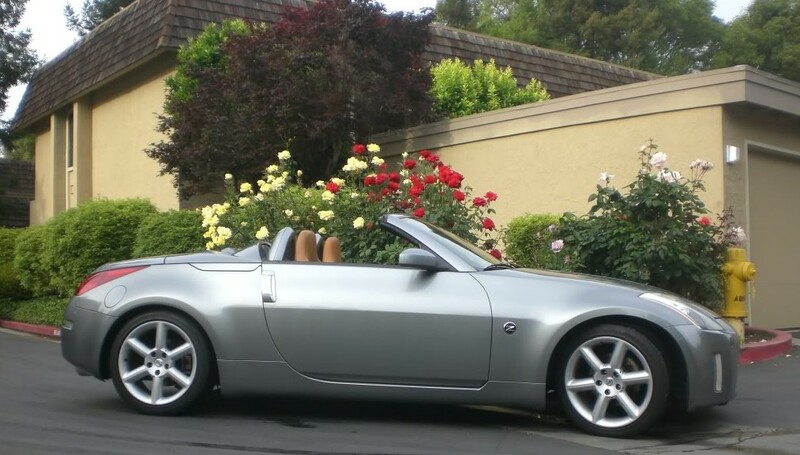 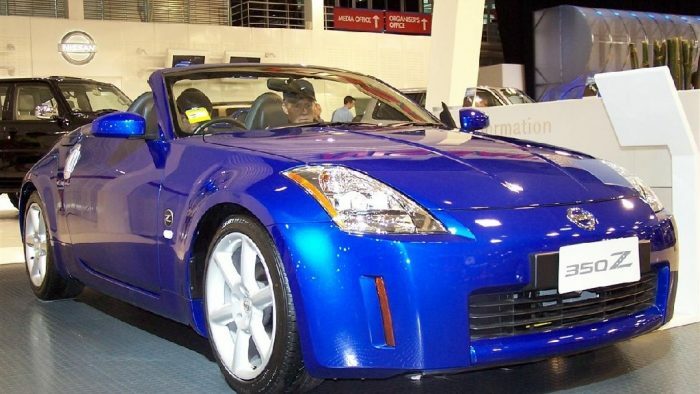 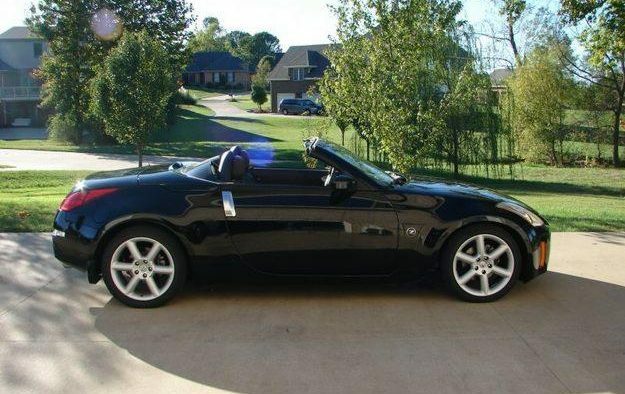 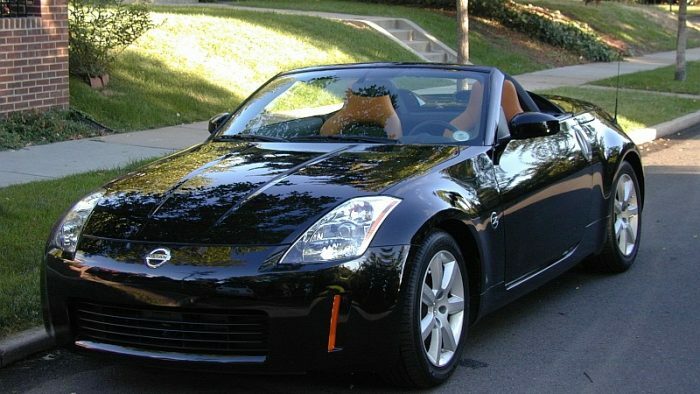 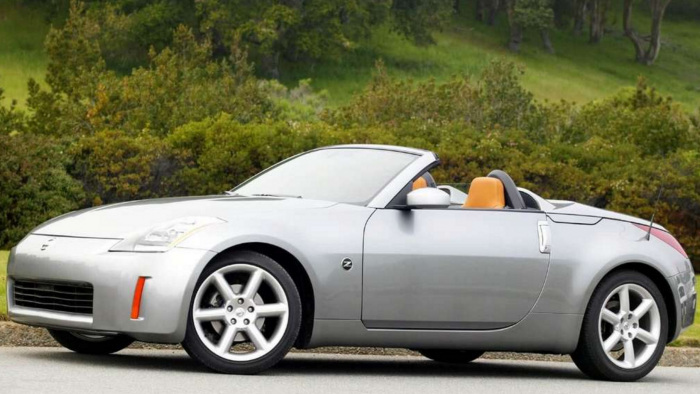 The 2004 350Z Roadster, featuring a power-operated cloth top with glass rear window, will debut at the New York International Auto Show in April. 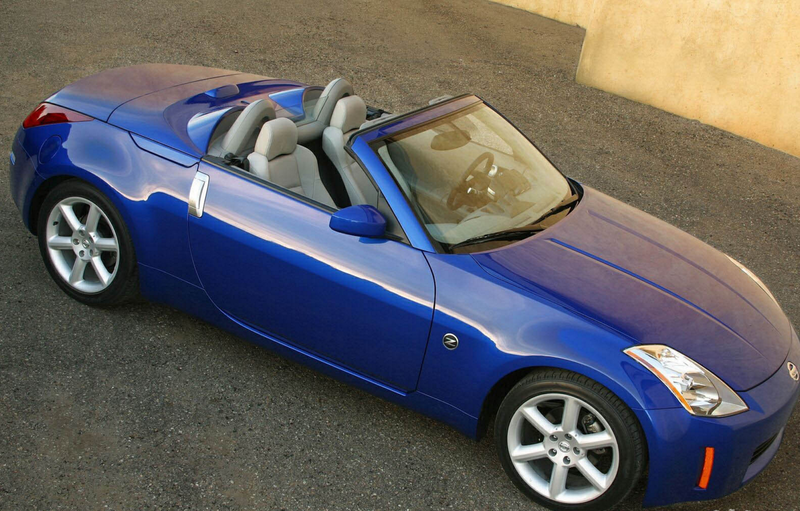 Available this summer.